It took me a while to realize what’s the problem caused by the survivorship bias. As I see it, someone’s success might be a result of luck and some random factors that somehow joined just perfectly. So whenever you try to follow a recipe of the successful, you probably won’t take into account a huge number of factors that likely also contributed to their success. You’re simply not aware of them. So as an antidote to this, Warren Buffett and Charlie Munger talk about why it is important to study human folly. 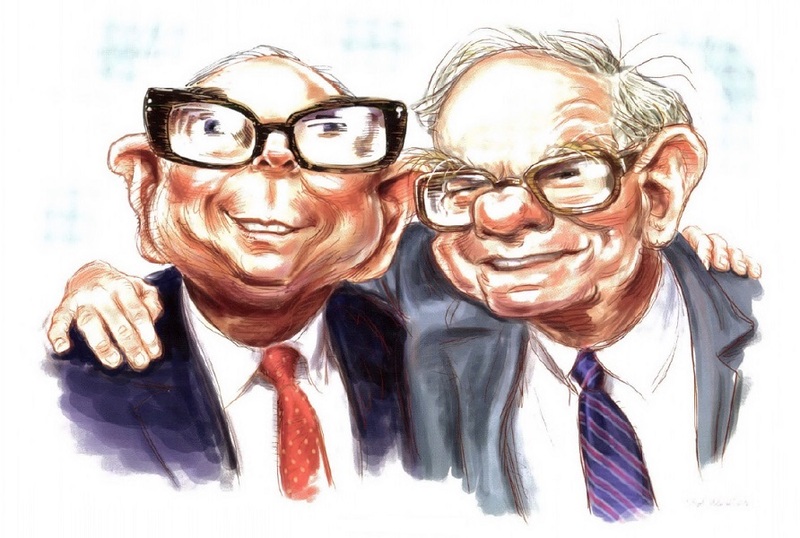 The quotes bellow come from the book All I Want To Know Is Where I’m Going To Die So I’ll Never Go There: Buffett & Munger – A Study in Simplicity and Uncommon, Common Sense by Peter Bevelin. It’s written as an imaginary conversation at a library between four characters: Charlie Munger, Warren Buffet, the Librarian and the Seeker – the man who came to the library in search of wisdom. MUNGER: “Buddha said, ‘I only teach one thing. I teach the cause of human sorrow — and how to avoid some of it.’ Now that isn’t exactly what he said—it isn’t word for word. However, that’s the gist of it. BUFFETT “We have been a student of other’s folly, and it has served us well.